More than 60 women gathered at The Addison on March 29 to hear Deborah Lipstadt speak at the Jewish Federation of South Palm Beach County’s Stepping Stone event. Lipstadt is a world-renowned scholar and subject of the recently released film, Denial, starring Rachel Weisz. The inspirational afternoon celebrated and gave thanks to Federation’s valued donors, honoring new Lions, Lions who increased their gifts to another Lion recognition level and King David Society Lions. 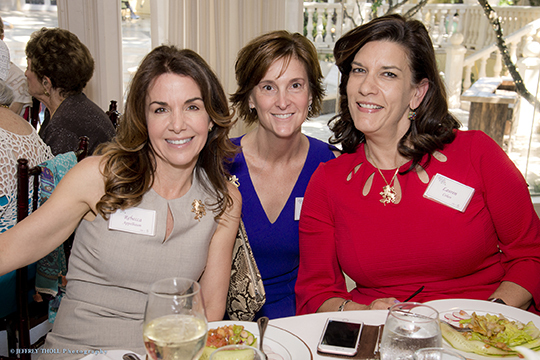 The event was chaired by Diane Feldman and Marilyn Weissglass, and it was generously underwritten by The Addison. For more information, please contact Ida Novack at 561.852.3342 or idan@bocafed.org.